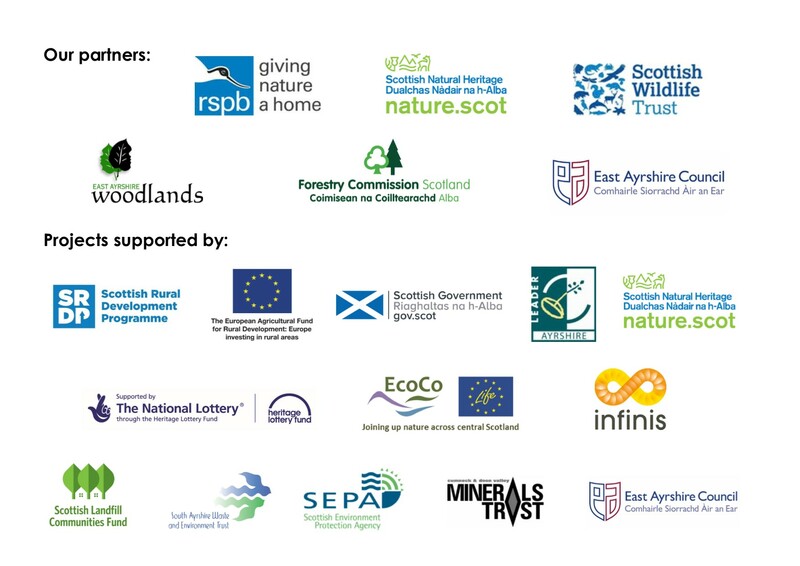 East Ayrshire Coalfield Environment Initiative is excited to be working in partnership with Where’s Wildlife in Ayrshire? Project and Tom Vorsterman to provide this informal workshop. No previous experience in moth trapping or wildlife recording is necessary – just a keen interest in nature and an enjoyment of seeing and identifying the wildlife around you. There are over 2,500 species of moth in Britain, living across a wide range of habitats. Moths can tell us a lot about what is going on in the environment because they are sensitive to changes in farming practices, air pollution and climate change. However, moths are often overlooked but play a vital role in the landscape including plant pollination and providing food for other animals such as birds and bats. 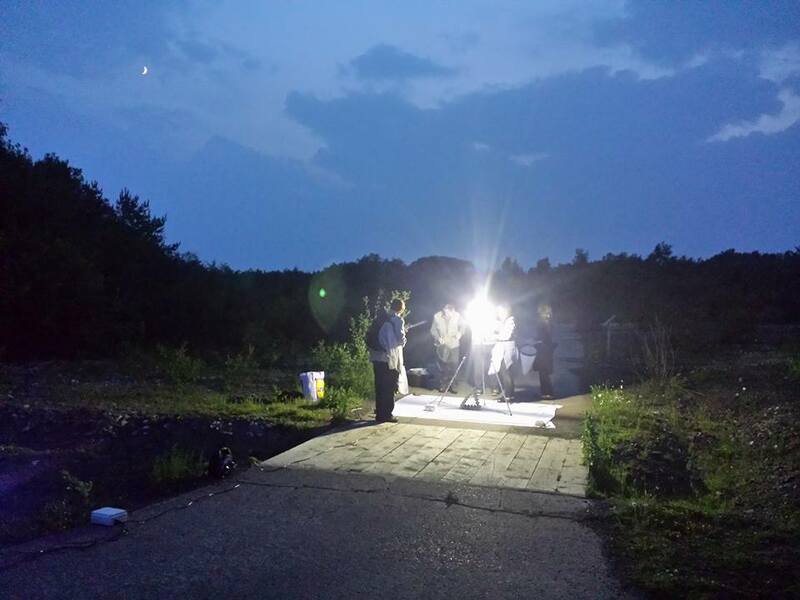 The workshop aims to provide a taster in moth trapping and to provide a starting point to encourage people to get more involved in recording moths locally. Note: As this event is being held at night in low light conditions, it is suitable for people aged 12 years and over. The event will be held outdoors, so please bring a torch, suitable outdoor clothing and sturdy footwear for the conditions. Book onto the event via the Eventbrite page.